The Skyrunner is the world’s first flying buggy – thanks to its ram-air parafoil wing which can be attached ready for flight in 3 minutes or less. The added benefit of this is that you have a deployed parachute above you at all times during flight, so an engine failure results in a slow, controlled descent. 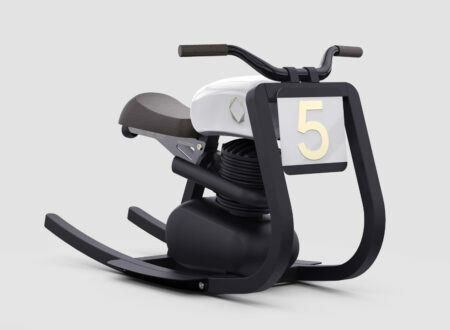 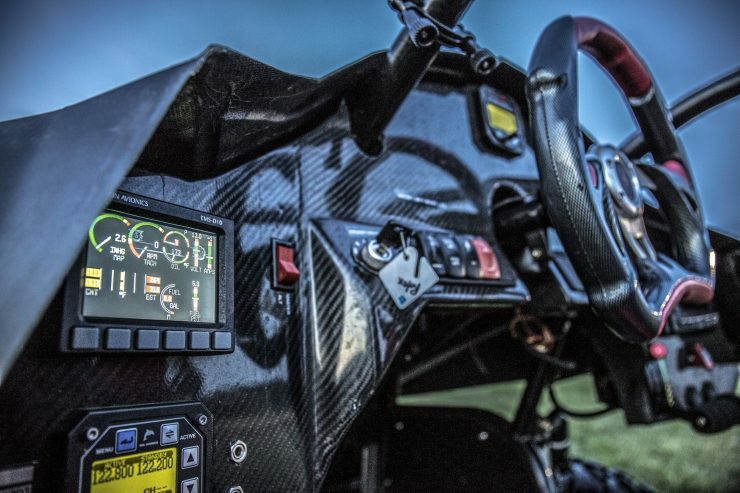 The two-seater buggy was designed to be as light as possible, the frame is made from seamless air-hardened, heat-treated steel tubing with carbon fibre body panels. 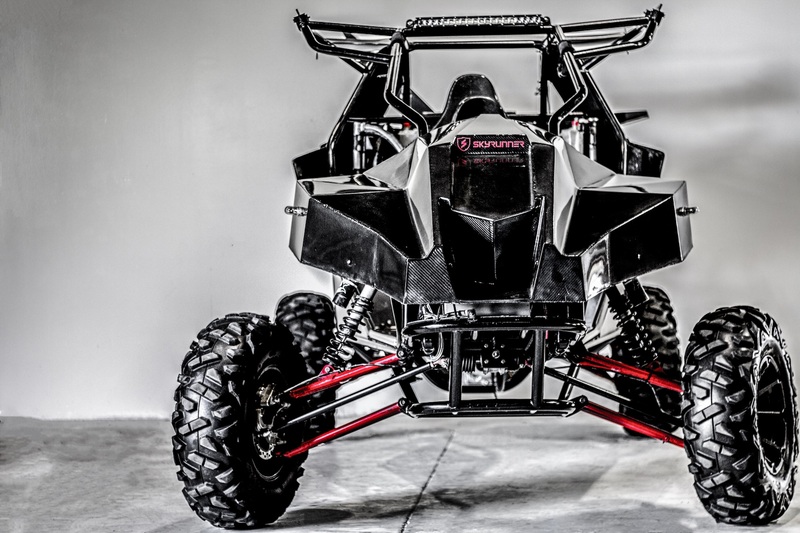 Suspension is double A-arm front and back, with FOX Piggyback shock absorbers, and Maxxis Bighorn tires on each wheel. 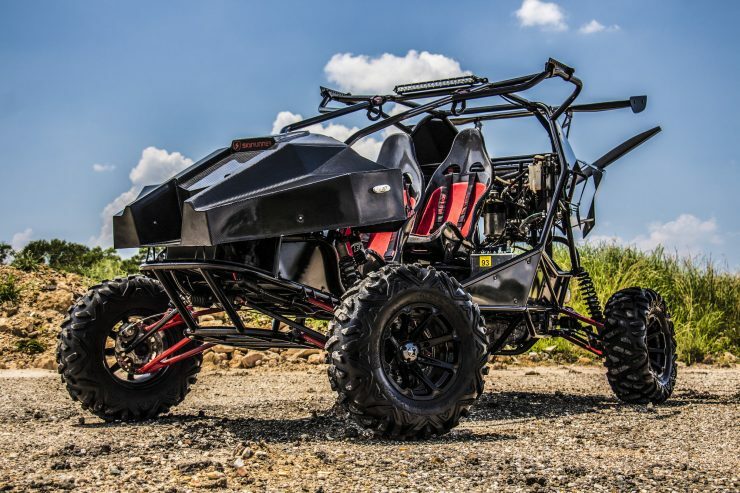 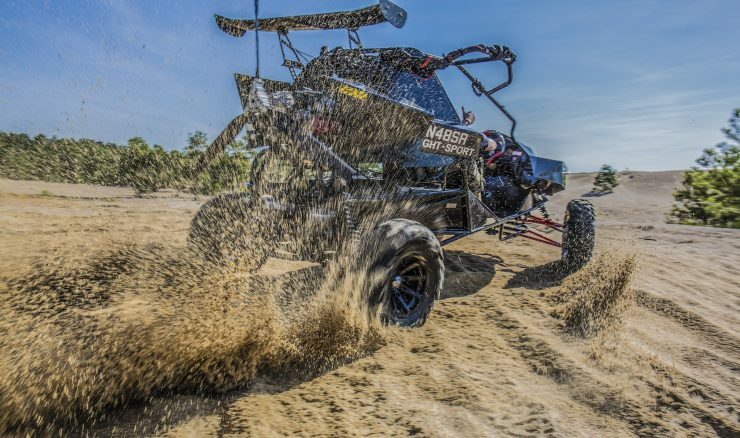 The buggy is fitted with two engines, a Polaris ProStar 1000 for use on the ground, and a Rotax 914 UL light-sport aircraft engine to power the rear-mounted propeller when in flight. 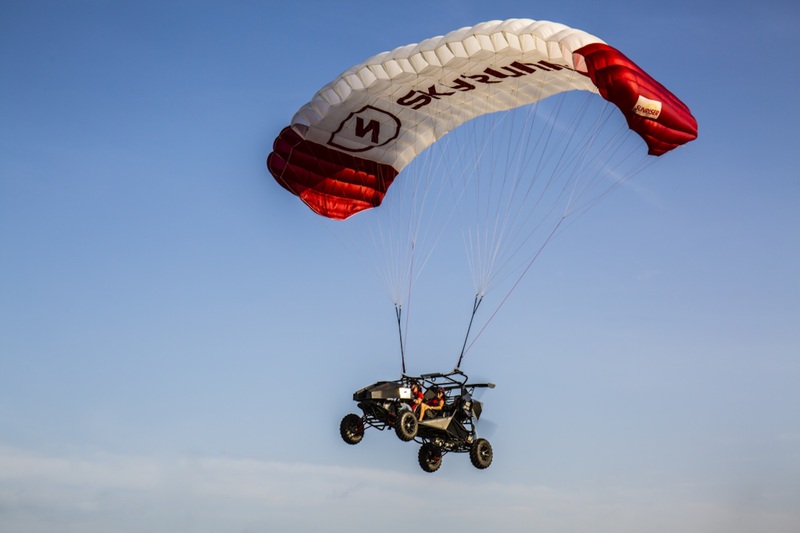 On the ground the Skyrunner can reach speeds of up to 70 mph, and in the air it can manage 40 mph – with a flight range of approximately 120 miles depending on the weight of passengers and their gear. 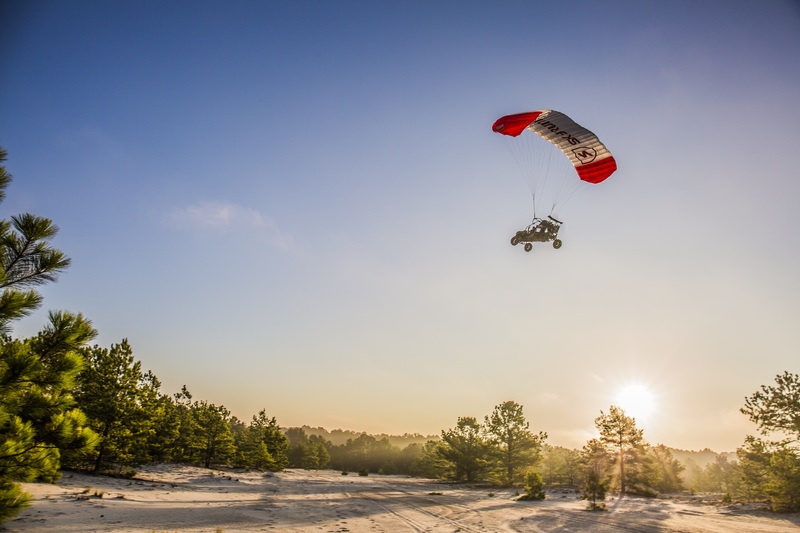 The wing can be stowed in a bag behind the passenger when not in use, when needed it’s attached to the top of the buggy and laid out behind. 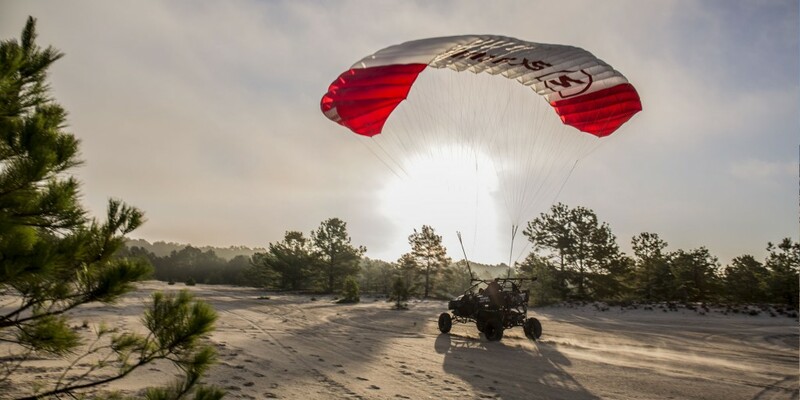 The launch process uses the propeller to blast air back and fill the parachute, which rises up to its fully deployed position providing lift. 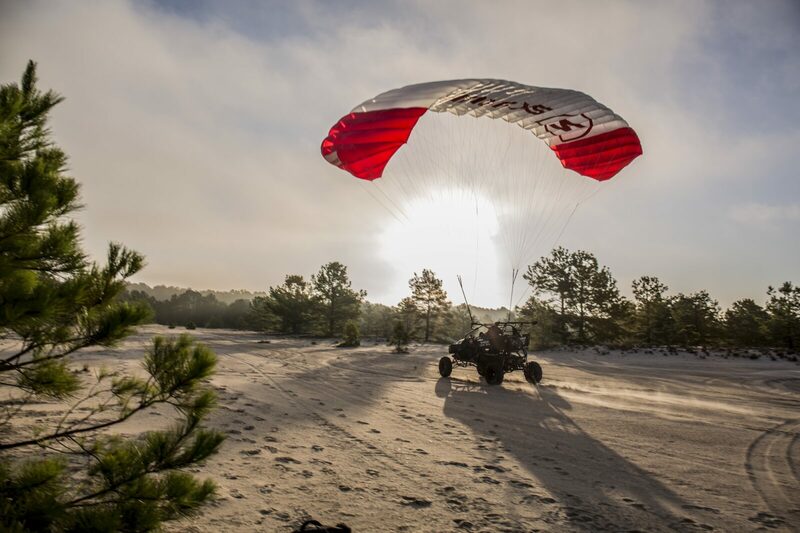 Take off takes 450 feet and landings take about 400 feet, the restricted maximum altitude is 10,000 feet and the maximum climb rate is 465 fpm. 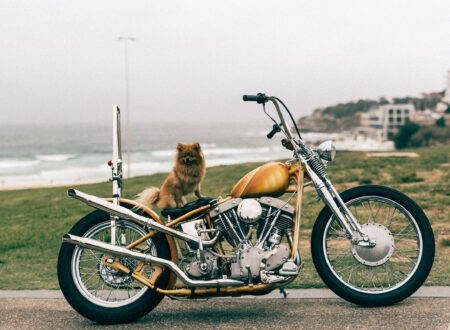 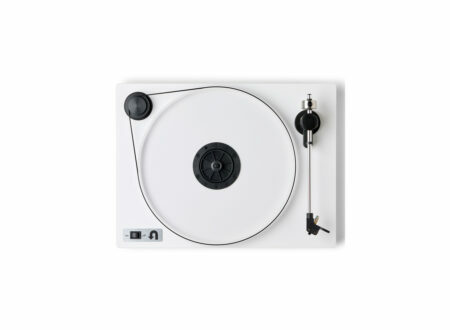 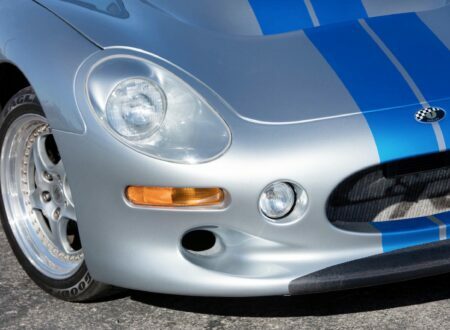 Although the sticker price of $139,000 USD is likely to restrict ownership to those with deeper pockets, we are likely to see more affordable versions in future as production numbers ramp up. 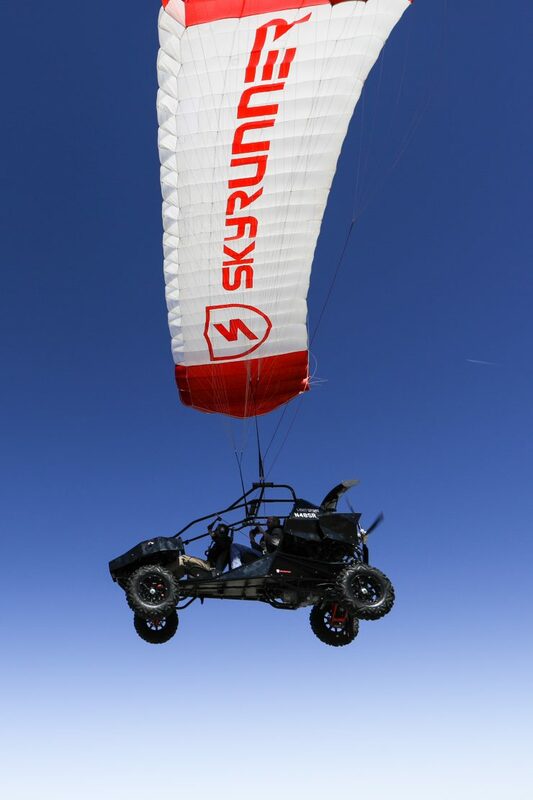 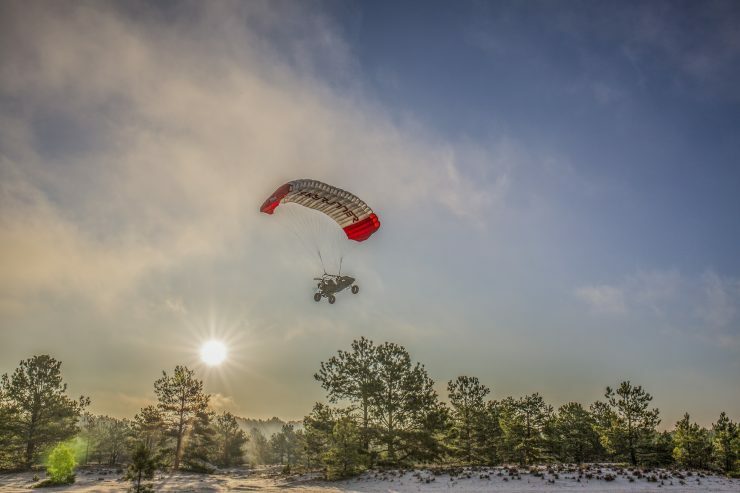 Multiple government agencies have expressed interest in acquiring Skyrunners as they can be flown after just 12 hours of instruction, and would provide an ideal platform for everything from environmental studies to border patrols, and everything in between. 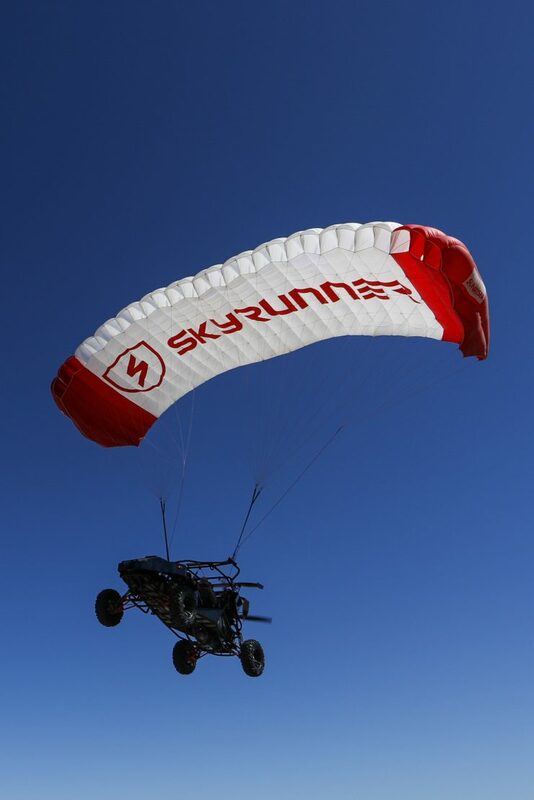 If you’d like to read more about the Skyrunner you can click here to visit the official website.